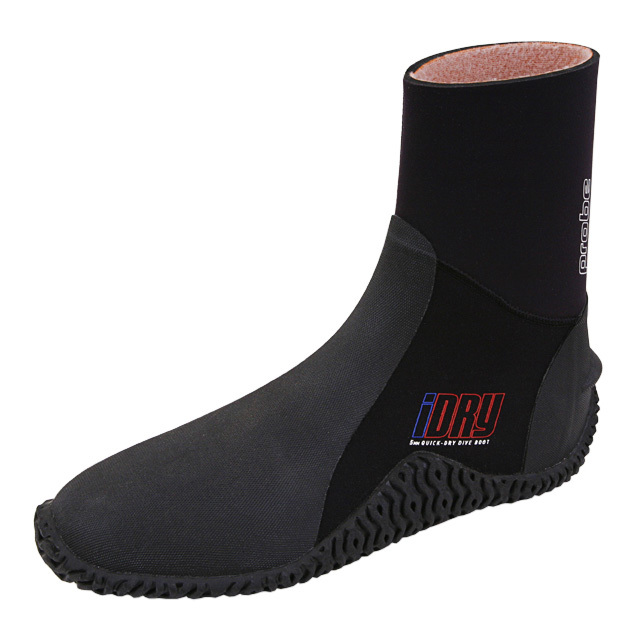 "The world's most comfortable dive boots"
We like to call them "The UGG BOOTS of DIVING" and once you try a pair on you will instantly know why! 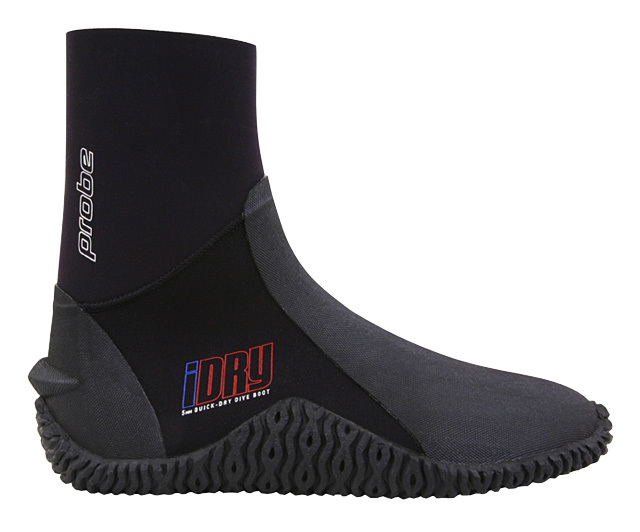 Fully lined with our revolutionary QUICK-DRY fleece lining our iDRY boots feel just like you're sliding your feet into a toasty warm pair of Ugg boots. 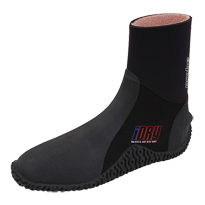 They are super easy to get on, ridiculously comfortable and so flexible that there's no need for an annoying, uncomfortable, leaky zip! The following size chart is provided as a guide only.